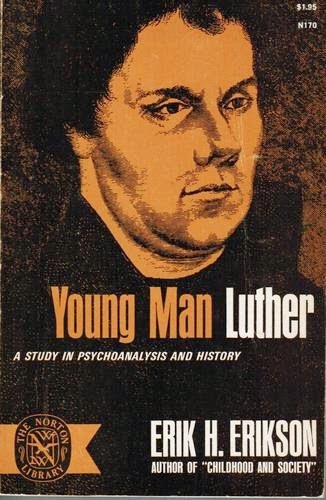 Beggars All: Reformation And Apologetics: Rix on Eric Erikson's "Young Man Luther"
Rix on Eric Erikson's "Young Man Luther"
I hadn't visited Art Sippo's blog in some time. He posted the following entry some time ago: The best book on Martin Luther now available on Google Play Books! He then links to and reviews the book, Martin Luther: The Man and the Image By Herbert David Rix. 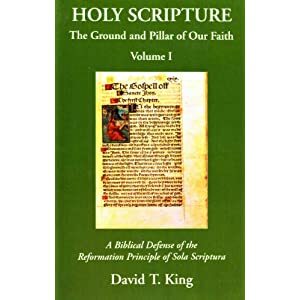 Some years back I interacted with Sippo on various Luther biographies, particularly those having to do with psychological explanations (Sippo said, "These are not just my conclusions. Fr. Denifle, Fr. Grisar, Preserved Smith, Reiter, Ericcson [sic], Marius, and Rix all are in agreement that Luther was mentally ill and that this contributed to his theology"). At the time, I did not have access to the book by Rix, so I passed over interacting with Sippo on it. From what I remember of my interaction with Sippo, he basically defended all the books that presented a psychological interpretation of Luther. What's interesting is that there simply isn't one psychological approach, there are quite few, and they contradict each other. In the preview of the Rix book available, the author takes the opportunity to point out the flaws in some of those psychological approaches that came before his. I found Rix's short overview on Eric Erikson's Young Man Luther to be quite interesting. One could argue that Rix is simply eliminating the competition to his view. On the other hand, one of the most significant and consistent critiques of Erikson is his poor use of the source material. Rix, with whatever his view will turn out to be (I have not read the book beyond the preview), is on the right track if his approach includes scrutinizing primary sources. 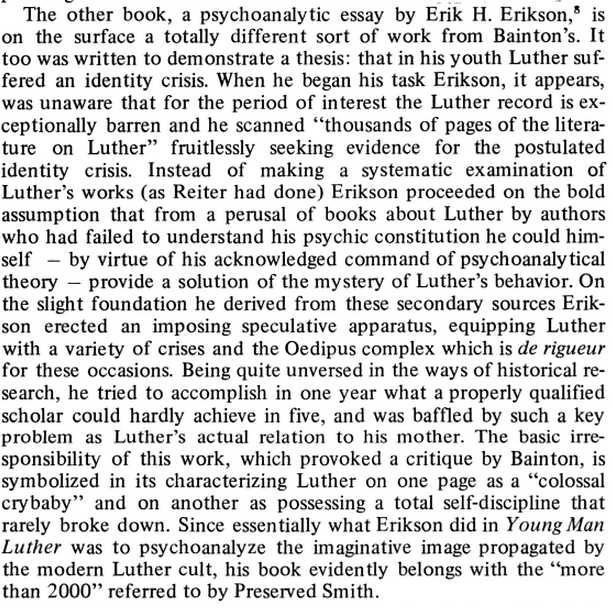 To my knowledge, Erikson refused to answer his many critics of Young Man Luther, in print.